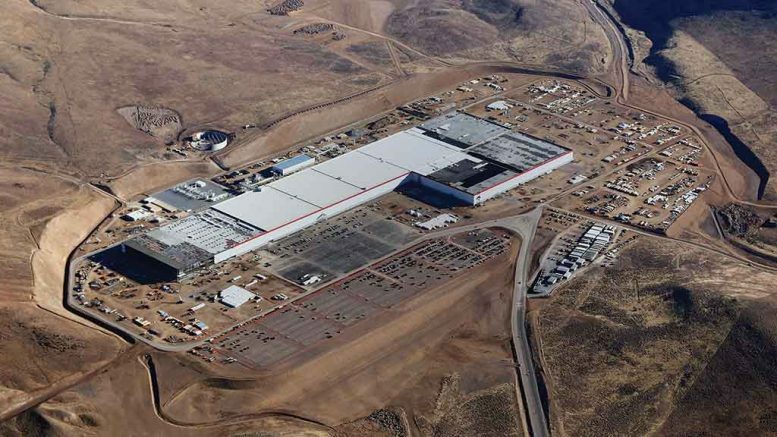 Tesla’s Gigafactory near Sparks, Nevada, which is expected to start producing battery cells later this year. Credit: Tesla. This week we’re digging deeper into our commodity retrospective and outlooks for 2018. Matt talks the most recent news and notes, including the impact of the eleventh-hour rewrite of the U.S. tax code on Saturday (4:00), and why base metals were tracking lower to start the week. We circle back on our coverage of London Metals Exchange (LME) Week to explore a presentation from Dr. Guy Wolf, global head of market analytics at commodity broker Marex Spectron (6:50). We discuss the importance of narratives and sentiment vis-à-vis bull and bear markets. Dr. Wolf outlines his opinion on quantitative nickel trades and sheds some light on the fundamental impact of the electric-vehicle markets. Matt reflects on copper, zinc and nickel markets heading into the new year (14:05). Meanwhile, Lesley sits down with Julianne (Jules) and Ryan Miles in Beaver Creek, Co., to talk about their first children’s novel, The Mineral Maniacs and the Magic Hard Hat (19:20). The children’s book series is set to “explore the exciting and educational world of mining, geology and engineering.” We discuss the importance of education and how Jules and Ryan came up with the series. Finally, Matt is joined by Walter Siggelkow, the president of Sudbury-based Hard-Line Solutions, during the Sponsor Spotlight to chat about recent innovations in automation and technology at global mines (39:55). Walter recounts some of the challenges and successes he’s had while working to implement new technologies at legacy mine sites. Be the first to comment on "The Northern Miner podcast – episode 83: A nickel for your electric car ft. Hard-Line"